Goodman Lecture Theatre, Hackney Road. The death of Warren Bonython in 2012 at the age of 95 marked the passing of a person who had made an unparalleled contribution to our understanding and knowledge of the natural environment of South Australia. He was a member and contributor to many organisations including time as President of the Royal Geographical Society and Patron of the Friends of the Heysen Trail, but it was his outstanding personal achievements, his remarkable treks, his leadership and vision, and his books, that constitute such a powerful legacy for our state. The 1950 filling of Lake Eyre saw Warren a key member of the Lake Eyre Committee set up by Archibald Grenfell Price. His fascination with the Lake Eyre Basin continued over the years with numerous scientific field trips and treks in both wet and dry seasons. 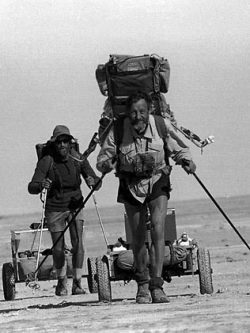 The guest is Terry Krieg, who completed an epic 500 kilometre hike with Warren around Lake Eyre in 1982, and authored the book Walking on Eyre and Walking with Warren. 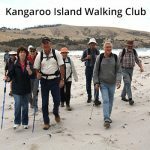 Walking SA is the not-for-profit peak body that leads, promotes and supports all forms of walking in South Australia, including walking for recreation, transport, health, wellbeing, organised events, adventure, environmental appreciation and fun. Members include walking clubs, informal groups, individuals and organisations whose aims and objectives align with those of Walking SA. The Board seeks to employ an Executive Officer for Walking SA. The Executive Officer reports to the Board Chairperson and is responsible for growing, leading and coordinating the activities of the organisation. The Executive Officer will also champion and represent the organisation to the wider community, including other peak recreational bodies, government departments and key stakeholders. 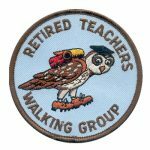 We require a person with administration, financial and leadership skills, and a passion for promoting walking to the community. 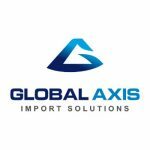 Excellent interpersonal and problem solving skills are a must, as well as demonstrated experience in securing funding and managing multiple-agency projects. Remuneration of $30,000 per annum for a 20.0 hour week; plus superannuation; time allocation is negotiable. More information about Walking SA can be found at www.walkingsa.org.au. View a copy of the Position Description. Project Wild Thing – Are Kids Spending Too Much Time Indoors? Filmmaker David Bond is a worried man. His kids’ waking hours are dominated by a cacophony of marketing, and a screen dependence threatening to turn them into glassy-eyed zombies. Like city kids everywhere, they spend way too much time indoors – not like it was back in his day. He decides it’s time to get back to nature – literally. Our children are the first generation who face the prospect of a shorter expected life than their parents. Can marketing which is so persuasive to stay indoors and enjoy devices be used to show parents and children the free fun available outdoors? The Friends of Willunga Basin have spent several years working on a concept trail in the Willunga Basin. The 100km 6-day loop trail could be hiked using overnight stays in nearby accommodation. The route takes in Kangarilla, Willunga, Sellicks, Aldinga, Maslin Beach, Seaford Heights, McLaren Vale, the Onkaparinga River National Park. 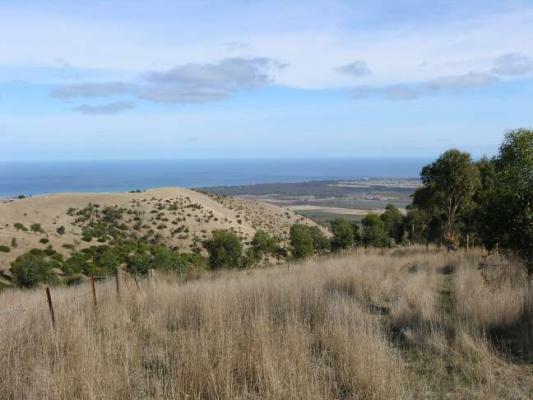 They have been in discussions with the City of Onkaparinga since 2012. They have a walking group which walks the trail regularly, determining its suitability. Public consultation has yet to take place before waymarking can go ahead. This will include at least two easements on private land to be negotiated as well as some trail improvements. We’ve prepared a shortlist below of current grant opportunities available to walking clubs. Two free sessions will provide information to community organisations about grant availability, eligibility and guidelines. Each presentation will be followed by a Community Benefit SA grant workshop. Hosted by the Department for Communities and Social Inclusion. This program provides funding for projects or programs that help build safer and stronger communities. 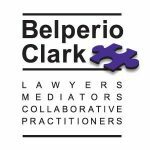 Community connectedness: Projects or programs that assist in building healthier and more vibrant communities and ultimately foster community spirit. Following on from last year’s movie Wild with Reese Witherspoon, another movie about walking is set to hit cinemas. 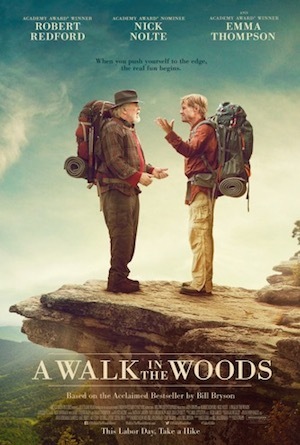 Based on the popular 1998 Bill Bryson book, A Walk in the Woods, the story tells Bill’s struggle with taking on walking the 3,500km Appalachian Trail. Do these movies present opportunities to walking clubs to harness? The movie is due to be released on 2 September 2015. Creating pedestrian-friendly neighbourhoods with trees, footpaths, parks, shops and cafes could be the key to allaying parents’ age-old fears about stranger danger, according to a Perth study published last month. 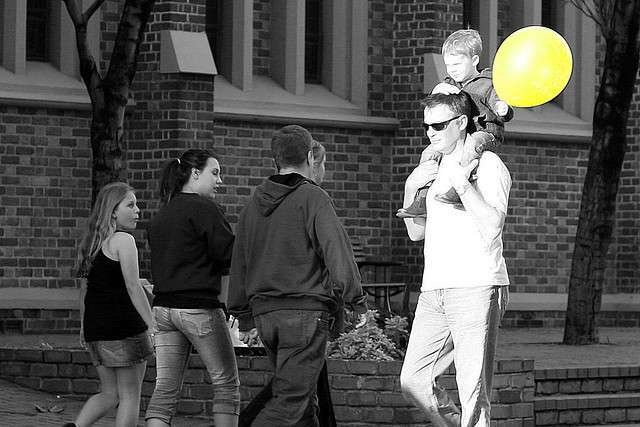 It found living in a neighbourhood that encouraged pedestrians helped to ease parents’ fears while more vehicle traffic had the opposite effect, increasing parents’ concerns that their child could be harmed. She says an ideal neighbourhood would include footpaths, street trees with high canopies and destinations such as parks, local shops and cafes where people can bump into their neighbours. 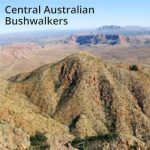 A book review was recently published on Wild, about a book that has become something of a bible for local bushwalking enthusiasts. 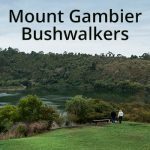 From gentleman walkers to the mystery hiking mania of the 30s as well as how bushwalkers contributed to conservation, Melissa Harper gives an insight into the origins of bushwalking in Australia and how it is unique because of this. The Ways of the Bushwalker: On foot in Australia, by Melissa Harper (University of New South Wales Press Ltd, 2007). This book is based on the PhD thesis of the author and as such there are numerous quotes and references, which can, at times be, distracting. However, this detail is necessary, especially in the early chapters which explore how early colonialists and settlers began to walk for leisure (in comparison to early explorers) in the Australian bush. The book picks up pace around half way, with chapters on the hiking “crazes” of the 30s. 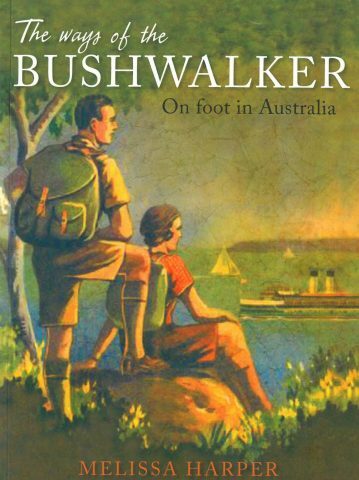 The author captures the reader’s attention with the sections on how bushwalkers took simple recreation a step further and became conservationists, map makers and lobbied for national parks to be created. Course commences 24th June 2015. The course is conducted once a year and is the required minimum qualification for leaders intending on working with DECD schools and many independent or CEO schools. 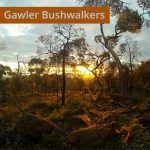 It provides bushwalking enthusiasts a concrete knowledge to conduct successful bushwalking day and light weight camping expeditions. 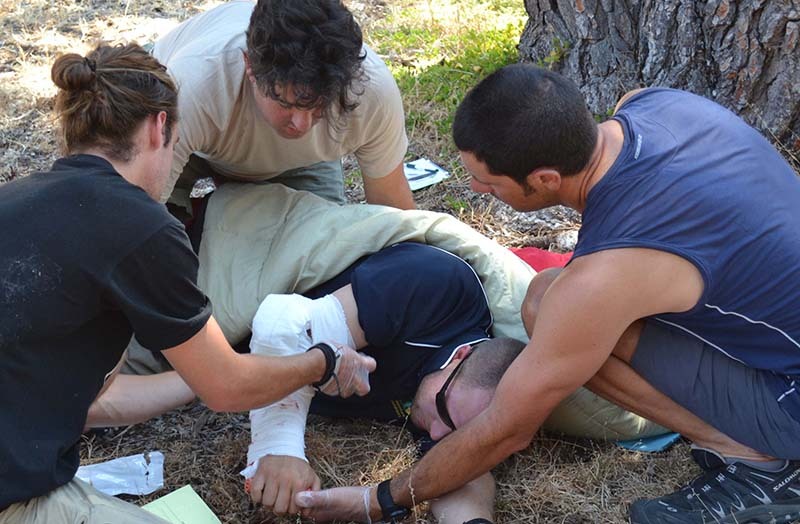 In 2015 the course has been re-structured with the sessions in Adelaide, further practical days in the Adelaide Hills, and three days in the Southern Flinders Ranges. For interstate or people living outside of the Adelaide area there are some provisions which enable you to experience the theory sessions online. Read about our Advertising Policy. Whilst we don’t normally cover out-of-state trails, this one caught our interest in the nearby Grampians. Being less than 500km from Adelaide, the Grampians is a popular long-weekend destination for South Australian hikers. The Grampians Peaks Trail is one of the Walk Victoria’s Icons new long distance trails. The first section is now complete and offers a 36 km, 3 day/2 night circuit walk departing from Halls Gap.